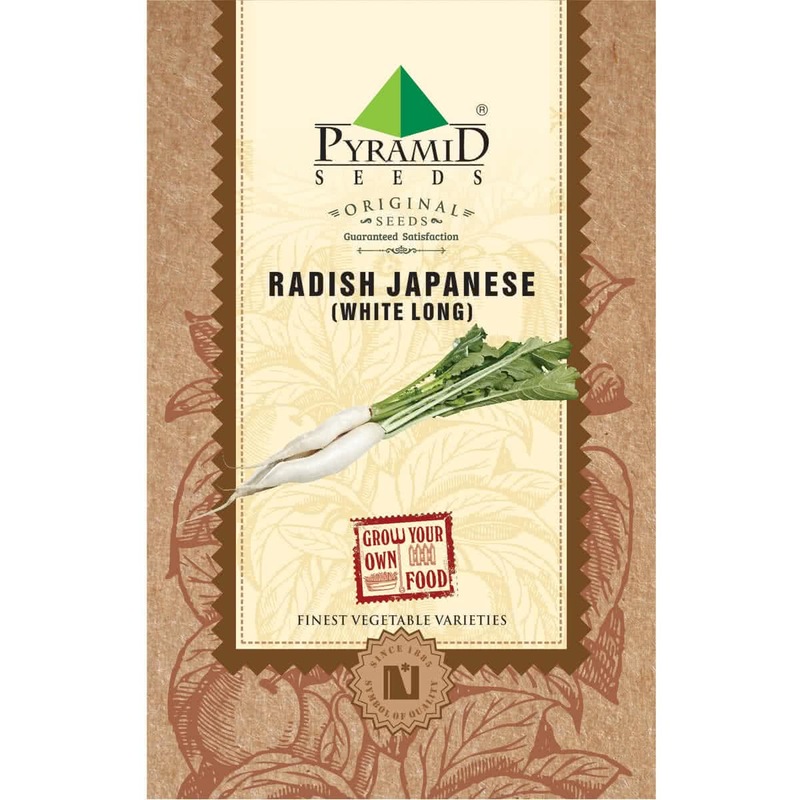 Japanese Radish is long white colored vegetable with long, fast growing green leaves on it. Approx. 508 to 564 Seeds in 6 gm, 8460 to 9400 Seeds in 100 gm, 21150 to 23500 Seeds in 250 gm.